I have created a new map of the Hill of Tara, showing many of the extant monuments plus a few features that have vanished or been destroyed. The map also includes modern features, such as roads and buildings, and is designed to be a helpful guide as you make your way around the hill and examine the various monuments. The map is downloadable as a PDF, which you can print out if you like. 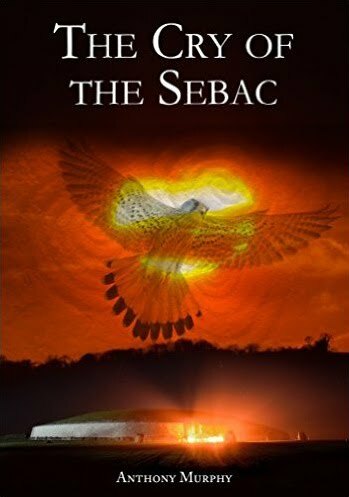 The new map also pinpoints the locations of various sacred wells in the landscape. * Some of these are no longer visible, and some have only been named in modern times. However, the Well of the White Cow has been beautifully restored and is a lovely place to visit and spend some time. 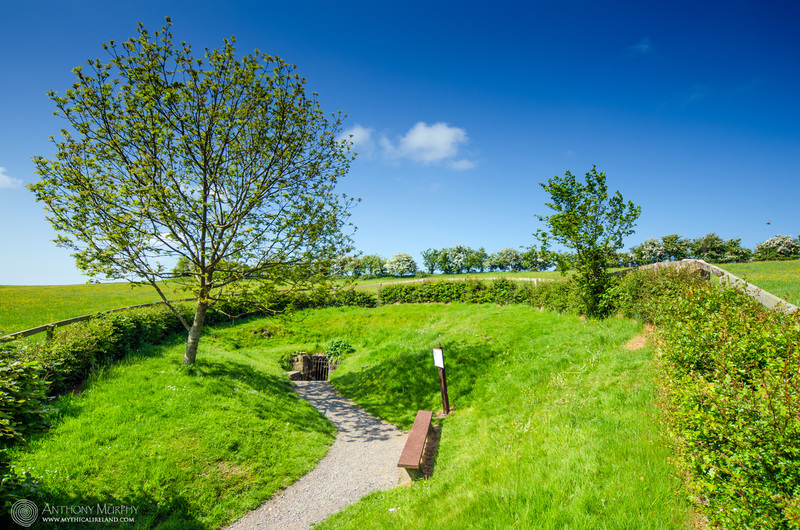 The Well of the White Cow at Tara has been beautifully restored. 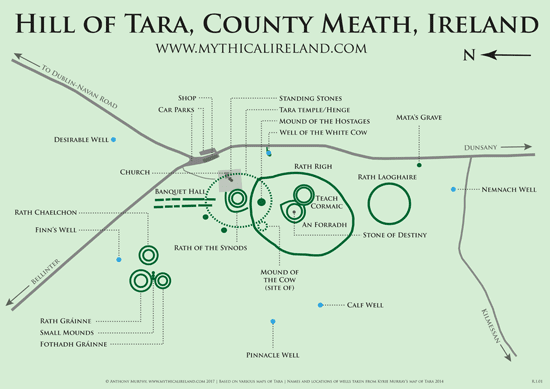 * I am grateful to Kyrie Murray for the locations and names of the various wells around Tara.